Classes and Workshops for actors, directors, educators, youth and more! Become a MicheLee Puppets Member for only $50 for the year and get discounts on classes and items in our shop! Looking to broaden your performance skills? 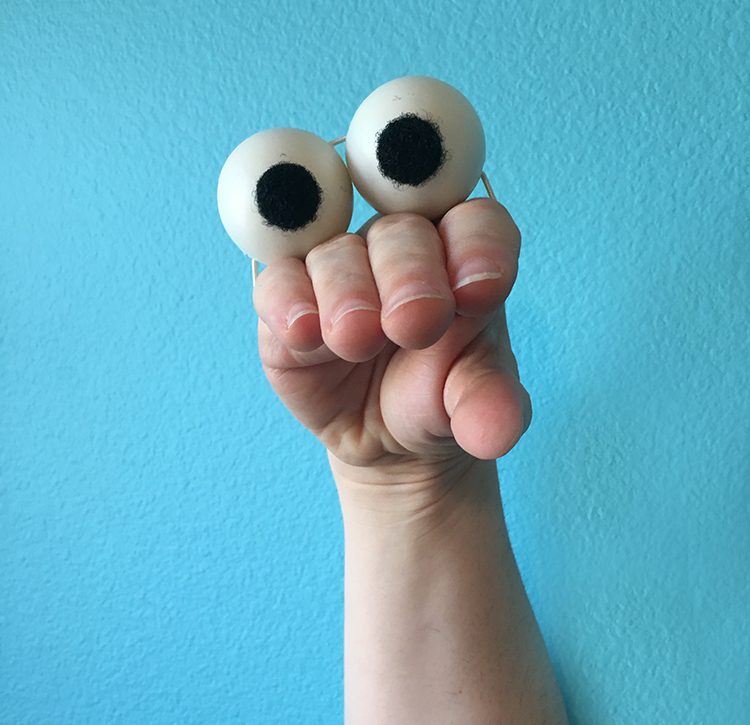 MicheLee Puppets introduces beginner classes designed for actors, dancers, teachers and anyone who is interested in learning the basics of hand puppetry. In this 3-session class participants learn basic techniques for performing a moveable-mouth hand puppet, including manipulation, use of arm-rods, and the development of a character. Ages 13-Adult. Classes can either be purchased individually or as a series for a discounted rate. Purchase all 3 sessions for $100. Fee includes one eyeball practice puppet. (4) 6-week projects run from January through July 2019. The art of puppetry opens new avenues of communication and self-expression, especially for those challenged with verbal communication. This carefully designed curriculum for teens and adults with unique abilities includes physical movement, quiet activities, puppet design/construction, and performance techniques. PARENTS MAY PARTICIPATE for FREE. Thinking of using puppetry in your production? This class is for you. From professional theatres to school productions, there is something for everyone. 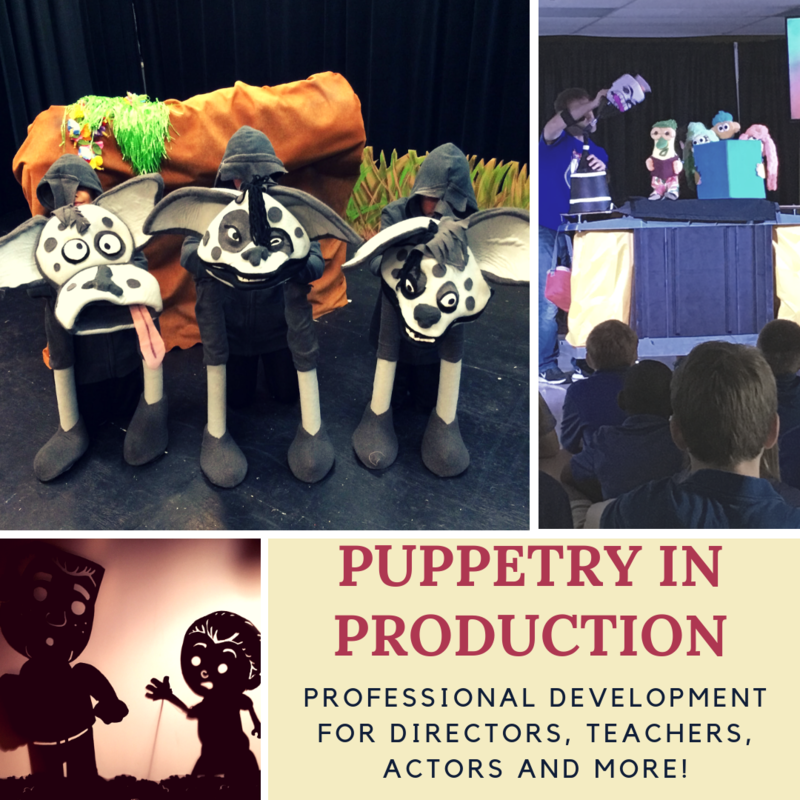 In this hands-on professional development class, participants receive resources and techniques for creating puppets, learn performance strategies, and explore directing for various puppetry styles. Professional puppetry artists, builders and directors will be on hand to discuss your puppetry needs. SPECIAL OFFER: Purchase 3 spots by January 1st and get the 4th FREE! A great way for Teachers/Students and Directors/Actors to attend together. For Adults, and Youth Accompanied by Adults. Want to try your hand at puppetry, practice skills you already have, or just play with a variety of puppets? 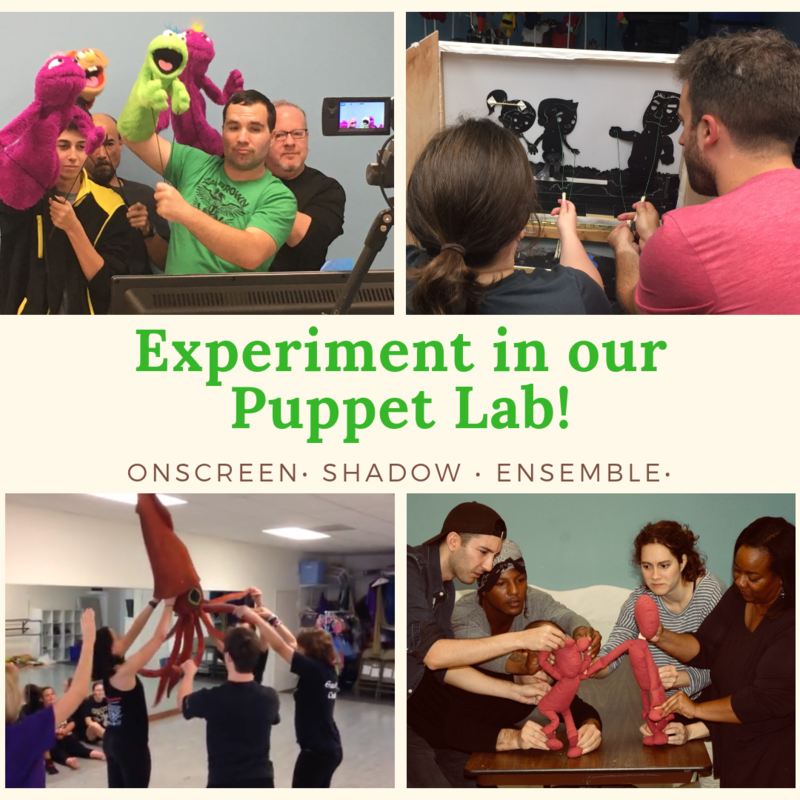 MicheLee Puppets’ “Puppet Lab” is for you! Whether you are interested in on-screen puppetry, shadow performance, or ensemble puppetry, these informal evenings are open to the public, with professional puppeteers on hand. All puppets and equipment are provided. Bring a friend and have some fun! Puppet Labs are free to MicheLee Puppets Members! Click Here to become a member! Workshops for grades Pre-K-12th grade. These single day classes are customized to fit your schedule and introduce puppetry to classrooms, scout troops and more. Workshops may include making simple puppets and practicing performance techniques. Artist Residencies for grades Pre-K-12th grade. These multi-day classes are customized to fit your schedule and can incorporate puppetry into any subject matter. 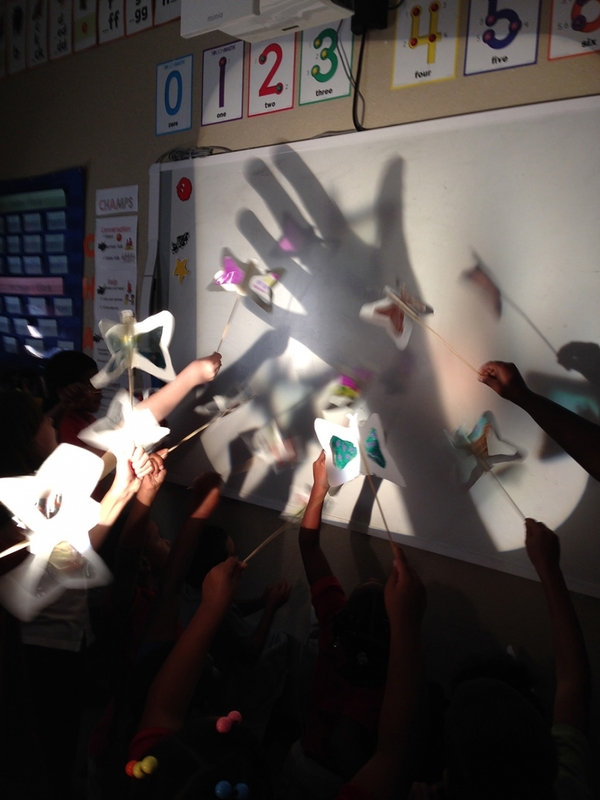 Students practice teamwork, build simple puppets, and learn the basics of puppetry performance. Consulting for all things puppetry! Video production, stage production, puppet building, using your voice- if it involves puppetry, we can help. 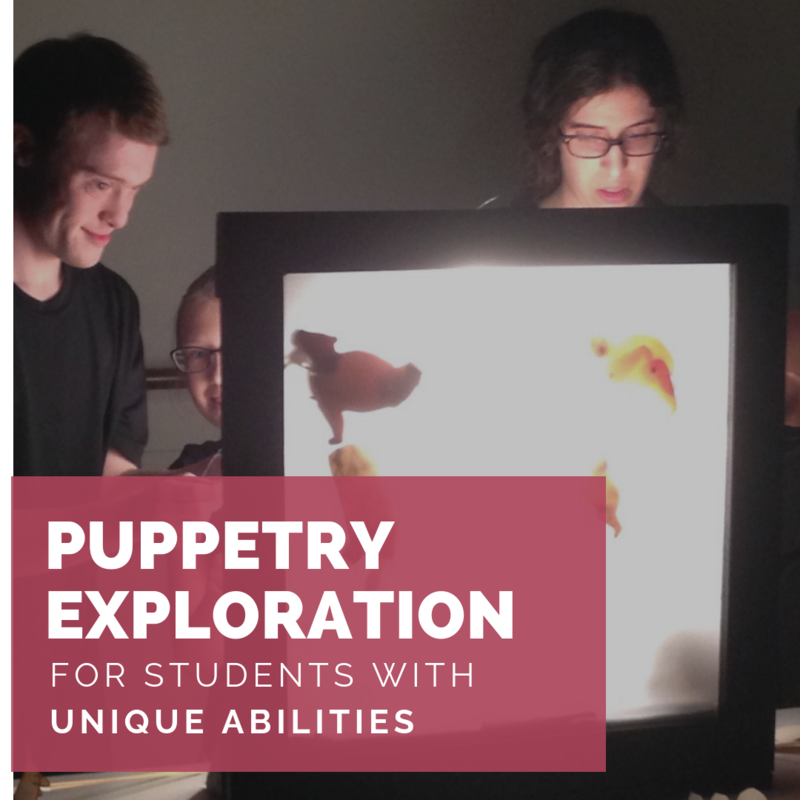 Contact jamie@micheleepuppets.org to schedule your workshop, residency or consultation. Intro to Hand Puppetry Jr. Contact jamie@micheleepuppets.org for more information.